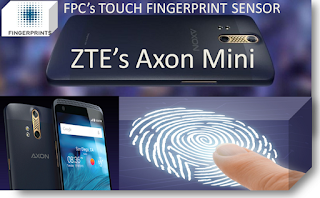 Sweden Company Fingerprint Cards AB(FPC) technology is powering in another major new Smartphone’s biometric capabilities, the company has announced. 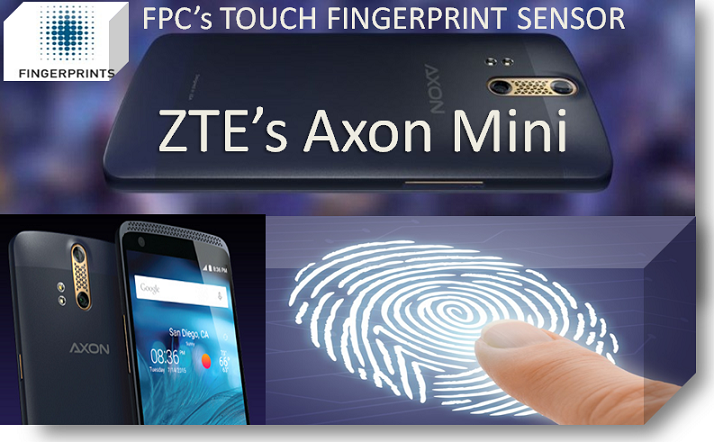 Its FPC1025 sensor has been integrated into “Axon Mini“ that enhance mobile phone functionality and improving the readers, initially by reducing the split-second delay between pressing the sensor and the phone’s response quickly. The Already received as well as expected revenues in 2015 that relate to sales of FPC1025 for this Smartphone model are included in FPC’s communicated revenue guidance of approximately 2,500 MSEK for 2015. Now you can read latest FPC’s updates, we hope you will take time to read Ashtopus Technologies blog & updates.